Come and meet Floris, the mystical flower nymph at this year’s Blenheim Palace Flower Show. 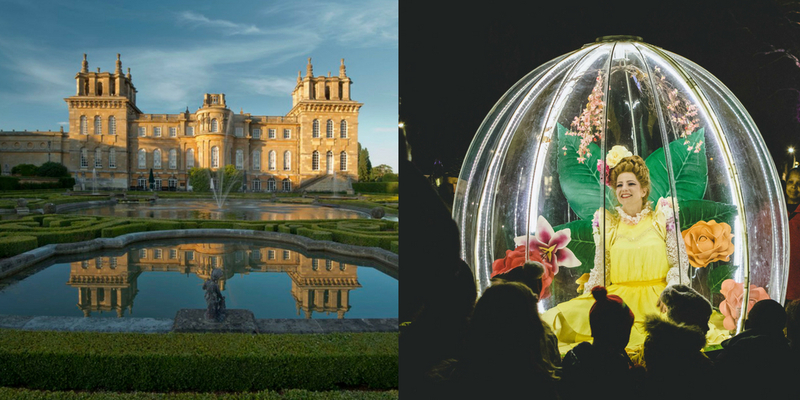 Living inside her magical and unique microclimate – The Enchanted Flower Globe – Floris is joyful and curious to meet families of all ages at this year’s show. Be drawn into her magical world filled with butterflies and charm, magic and wonder. Giant posies bloom around her, flourishing in the heat and you can watch as she tends to them and meet all the little creatures that live amongst them. She’ll glide through the show interacting and sharing her world with visitors while encouraging you to press the big button which triggers a beautiful surprise effect.